Bailey Pryor is the Founder and CEO of The Real McCoy rum, which is based on a film he produced for PBS, of the same name. The Real McCoy rum has won over 100 major spirits industry awards worldwide and is currently being distributed in more than 40 states in the US, as well as 23 countries in Europe, Asia and Africa. Bailey is currently writing a book and PBS documentary film about Rum Classification. Bailey Pryor has also worked as a writer, producer and director in the film and television industry for over 25 years, in that time garnering 16 Emmy Award nominations, winning 7 Emmy awards. 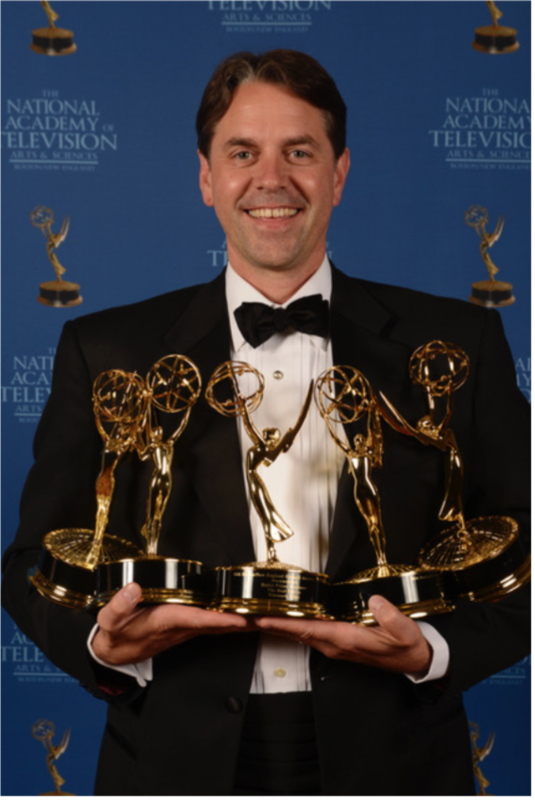 He has produced seven feature films and over 150 television programs for ABC, PBS, Discovery Channel, Fox Sports Net, ESPN, Spike TV, Animal Planet, and Travel Channel. Bailey is the President & CEO of Telemark Films in Mystic, CT and was formerly the President & CEO of Warren Miller Entertainment in Boulder, Colorado.